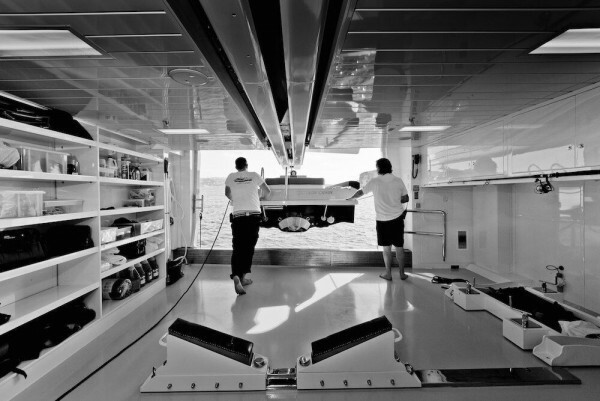 As director of Superyacht Tenders and Toys, Josh Richardson has a unique view of the tender market. In this guest column, Richardson expounds the role of the tender specialist and highlights their increasing necessity in a changing market. 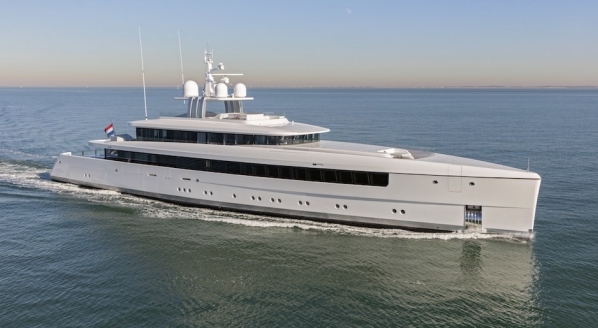 When I was working as a yacht manager and outfitting a 70m new build, I spent a great deal of time searching for the best tenders to match the owner’s brief. 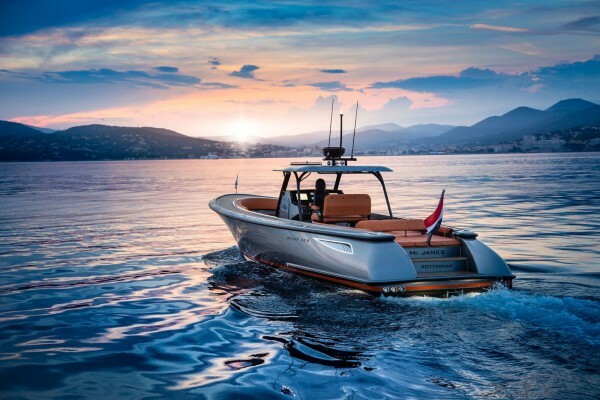 The brief was simple in theory: a 9m beach landing RIB, required for trips ashore with ample guest seating; a classic owners’ tender, practical yet beautiful; and a watersports boat for wakeboarding and towables. 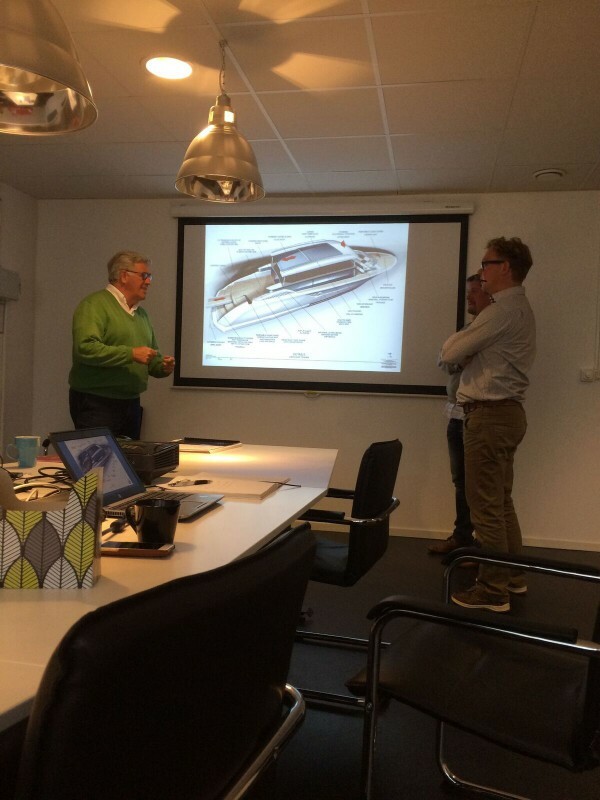 The process of hitting the brief should have been simple, however the range of choices I was presented with by the manufacturers was overwhelming and there was a huge amount of time that went into factory visits and specification changes. It would have been entirely possible for me to research tenders for months, such was the breadth and complexity of the market. 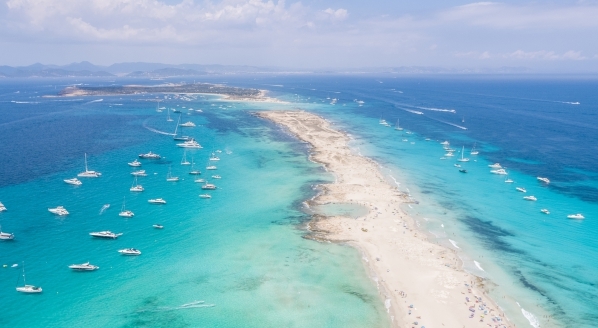 However, had I done so, it would have taken me away from the myriad management responsibilities that the other yachts in the fleet relied upon. No supplier could really give me what I asked for without compromises and every manufacturer, naturally, claimed to be the best. What I wanted was a company that I could go to with the owner’s brief, that would understand the brief and then send over a proposal outlining the relevant tenders available. Once received, I could review the options with the owner and help move the decision-making process forwards. In so doing, the owner would get the boats they wanted in a timely manner and at the best possible price. I then wanted someone to oversee the build of the tender to ensure that it was the most well-built, reliable vessel it could be and that it wouldn’t let the owner down in terms of usage or delivery time. 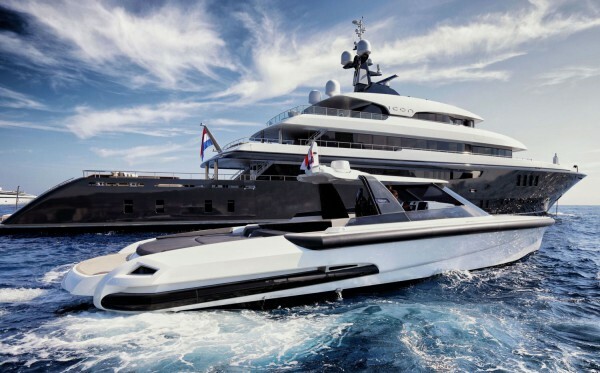 That person didn’t exist, so I saw a gap in the market and decided to leave my position as a yacht manager and set up Superyacht Tenders and Toys (SYTT). With my previous positions as a captain and, prior to that, running an RYA training school, dealing in all manner of powerboats and sailing yachts, as well as a degree in business management, my background was instrumental to the role I created. 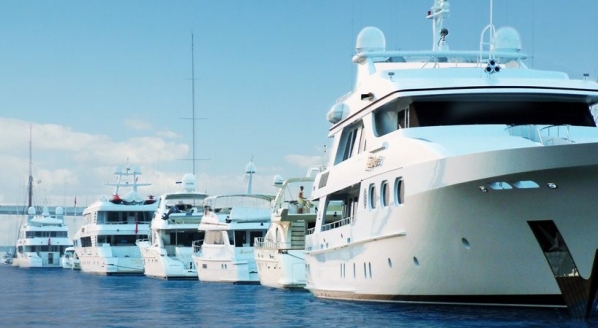 Not only do we spend time doing all proposals and spec reviews for no charge, but clients can also buy these boats from us at less than the manufacturers direct pricing – a win-win situation which some thought too good to be true. 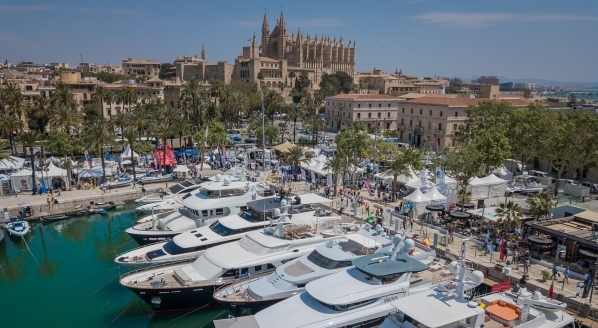 Quite simply, as a dealer or distributor for the manufacturers and due to the large numbers of boats we sell we have greater purchasing power that enables us to get the best possible prices from the manufacturers, allowing us to pass large discounts on to our clients. 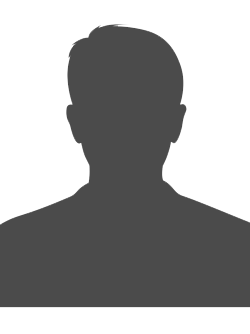 Our team of in-house project managers then manage the builds and keep clients informed to whatever level they desire. Owners and captains are invited to attend at any stage of a build, or simply rock up for sea trials – whatever works for them. One of the key things SYTT do is remain independent. This means we are not specifically working with only one or two brands, we work with the entire spectrum that the market has to offer. So, if an owner is after an 8m tender for example we can offer options such as Zodiac, Novurania, Ribeye, Cobra and Pascoe, to name but a few. This gives the client huge choice in terms of the build quality, budget, options, looks and functionality. 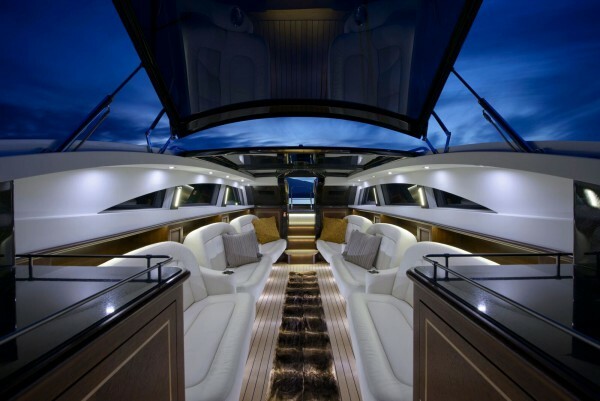 On large custom builds, such as limousine tenders, which are designed individually for clients to match the mothership, we work with all well-known brands such as Windy, Compass, Yachtwerft Meyer, Hodgdon, Vikal and some lesser known brands. On projects like this there is an increasing trend for owners to purchase these directly from the supplier, as the discounts available on the production/semi-custom models are not always available in this sector and the sums involved are often much larger. Therefore, SYTT offers a separate contracted project management of the builds. This includes the choice, specification, contracts, build management and then aftersales and warranty handling. This has been particularly well received by a number of owners and key management companies who use us to oversee all builds on their behalf. With 16 custom projects in build it is clear that the industry values this input and manufacturers such as Compass, Hodgdon and Vikal all say that they appreciate the positive contribution in terms of build planning, design, production and reporting, stating that it significantly reduces their costs and they can concentrate on the builds leaving us to update owners. One of the key items builders often struggle with is the reporting and SYTT provide monthly written and photo reports to ensure everyone is kept informed and key decisions are made in a timely manner. As well as the owner reports we also provide the builder with a separate version to ensure that they make sure all items picked up on visits are addressed. 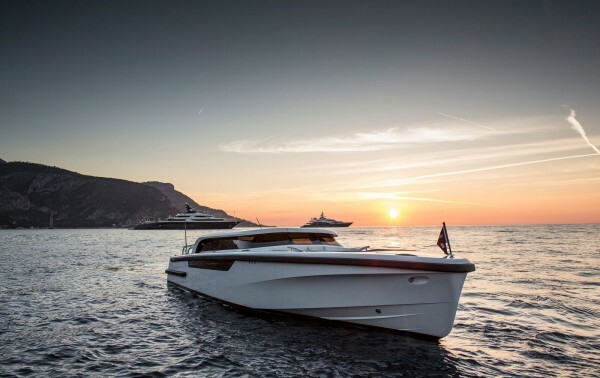 As the superyacht tender market has matured it has become increasingly evident that more and more companies that manufacture production leisure boats are getting into the superyacht sector as they see the potential for increasing the value of their products and the reputation of their brands. This can be a good thing, keeping some of the old timers on their toes in terms of pricing with cheaper alternatives becoming available. However, quality needs to be closely monitored. This increase in options does make the marketplace even more confusing for owners, captains and build managers looking to order new tenders as there is more choice but a wider range of quality levels. Recently tasked by an owner with reviewing the small RIB market we found nearly 100 manufacturers who could build a boat to the size and spec required. Out of those we would only probably recommend around 15 as a starting point for the project, with realistic options being 6 or 7. Cutting through the noise by only offering owners relevant options for their brief straight from the start is what we do well.